Indira Nagar is an important locality in Bangalore. 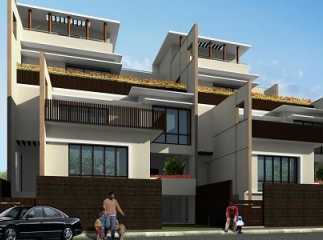 The demand for Property in Indira Nagar Bangalore has been increasing over the years. 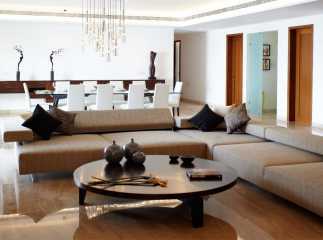 The social infrastructure in the area is well-developed and Bangalore is known for its commercial importance. The IT capital of the country has tremendous employment opportunities for the residents. Investors from various parts of the country are willing to buy property in this area. The reputed developers have come up with sophisticated residential complexes. 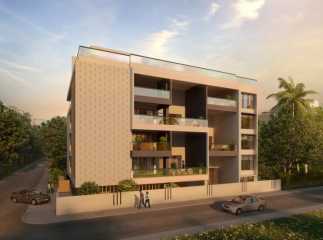 If you are willing to buy 3BHK Property in Indira Nagar Bangalore , this is the right time to make the investment. The residential complexes come with a wide range of amenities. The residents can enjoy the swimming pool, gym, various indoor and outdoor games, and much more in the complex. You can spend quality time in the clubhouse. If you are willing to buy Residential apartments in Indira Nagar Bangalore , this is the right time to make the investment.